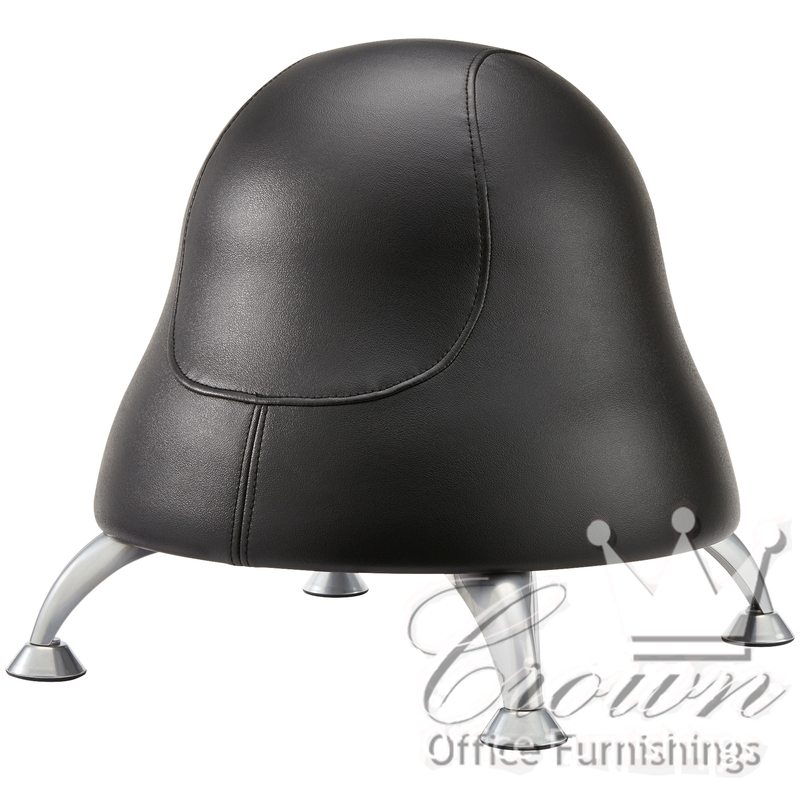 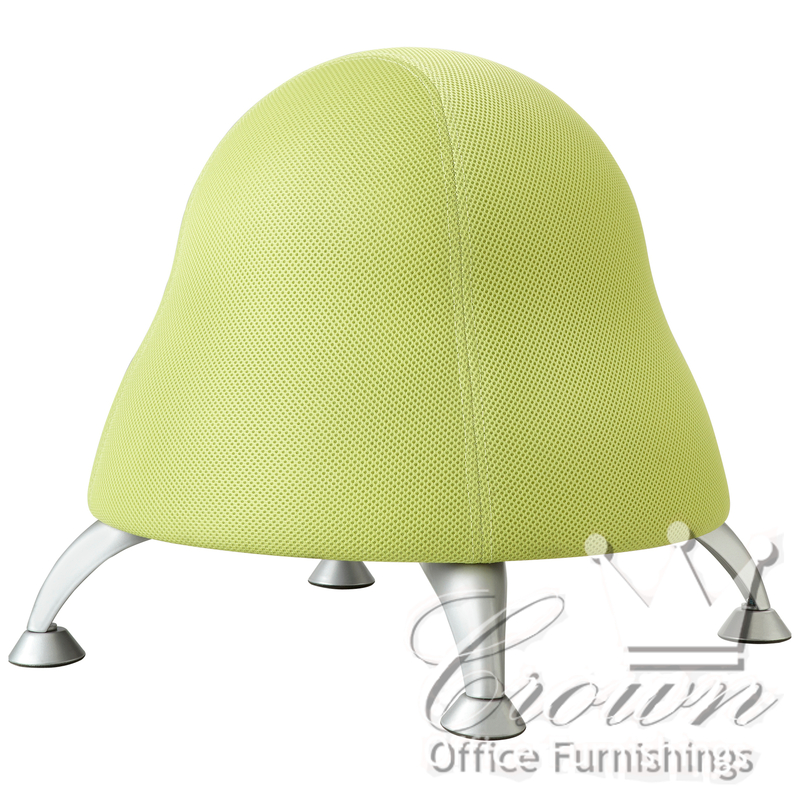 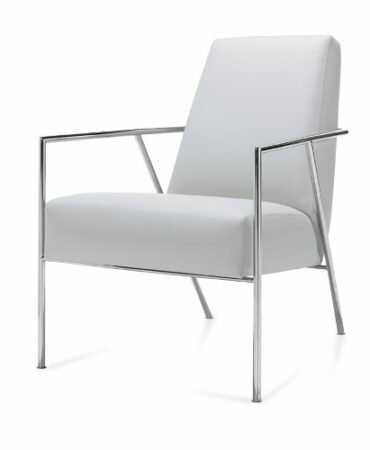 The Runtz chair is an ergonomic solution for your office seating needs. 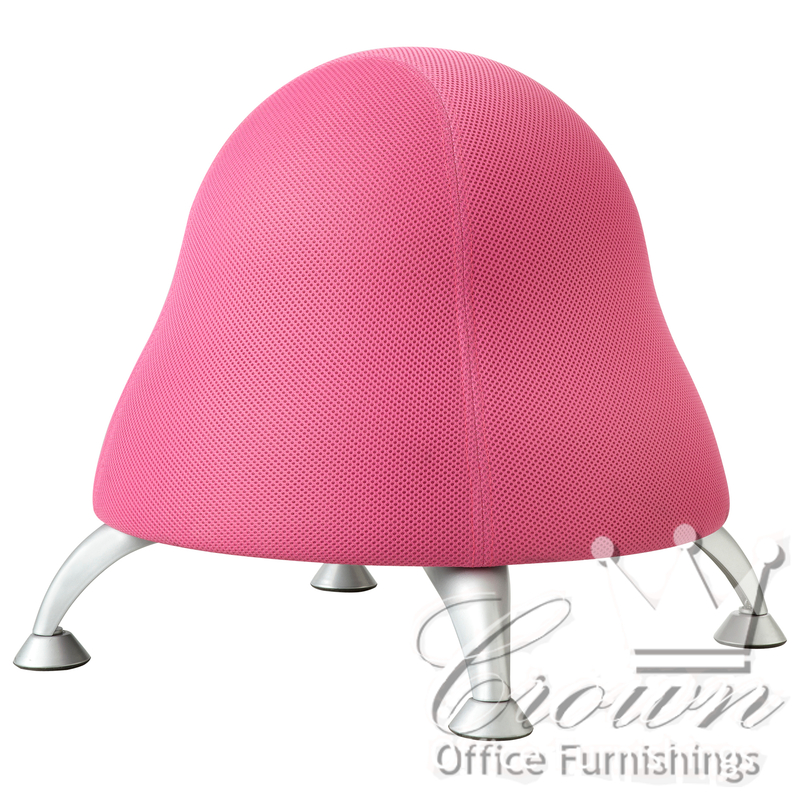 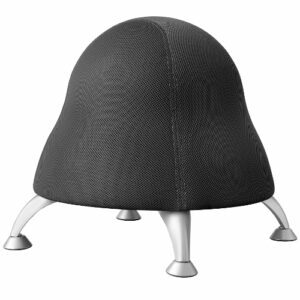 It’s anti burst exercise ball design engages the user promoting health and fitness even while working at a desk. 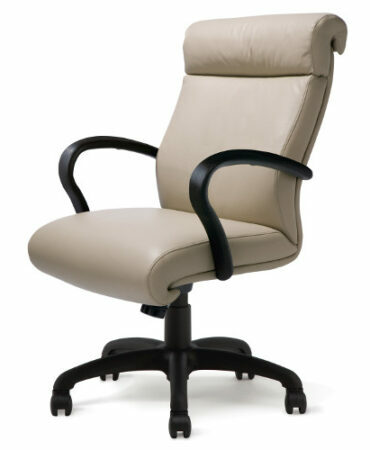 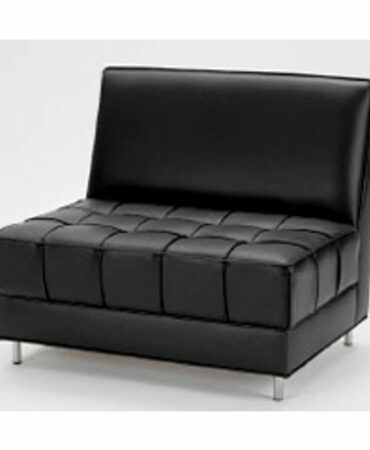 An air pump is included with this chair.